Movie “Idol,” starring Han Suk-Kyu, Sol Kyung-Gu and Chun Woo-Hee, has been invited to the Panorama section of the 69th Berlin Film Festival. The festival runs from February 7th to February 17th, 2019. “Idol” is written and directed by Lee Su-Jin. His first film “Han Gong-Ju” won numerous awards and starred Chun Woo-Hee. 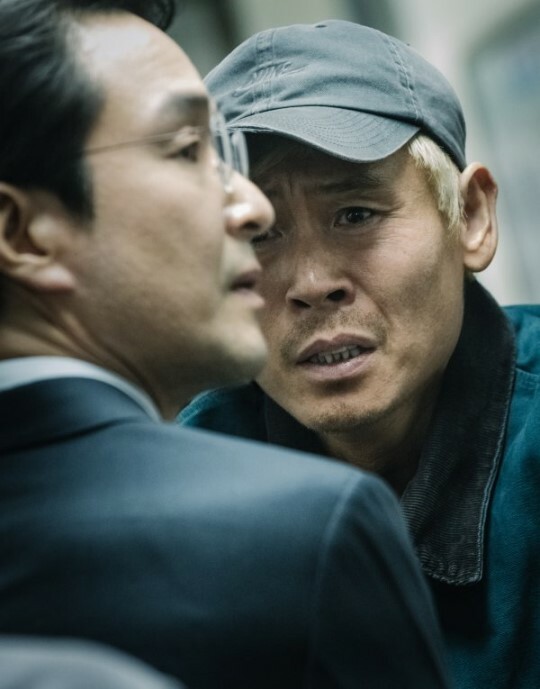 For his second film “Idol,” the script is a political-thriller involving a politician (Han Suk-Kyu) as he faces a crisis when his son accidentally runs someone over. Sol Kyung-Gu plays the victim’s father and Chun Woo-Hee plays a person who was with the victim at the time of the accident. Above is also the first still image from the movie.